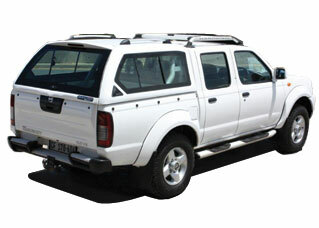 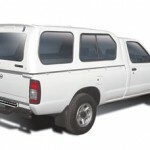 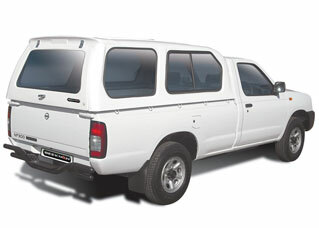 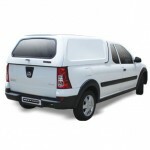 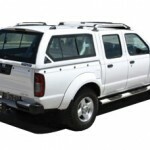 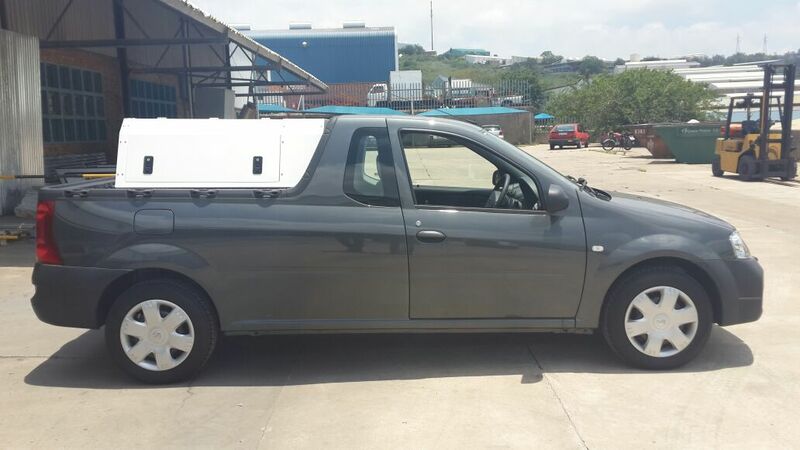 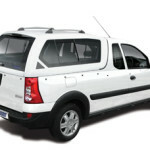 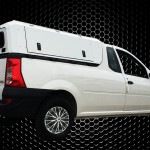 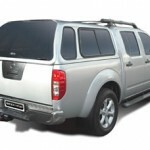 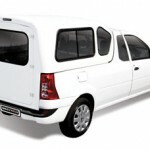 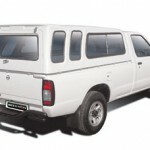 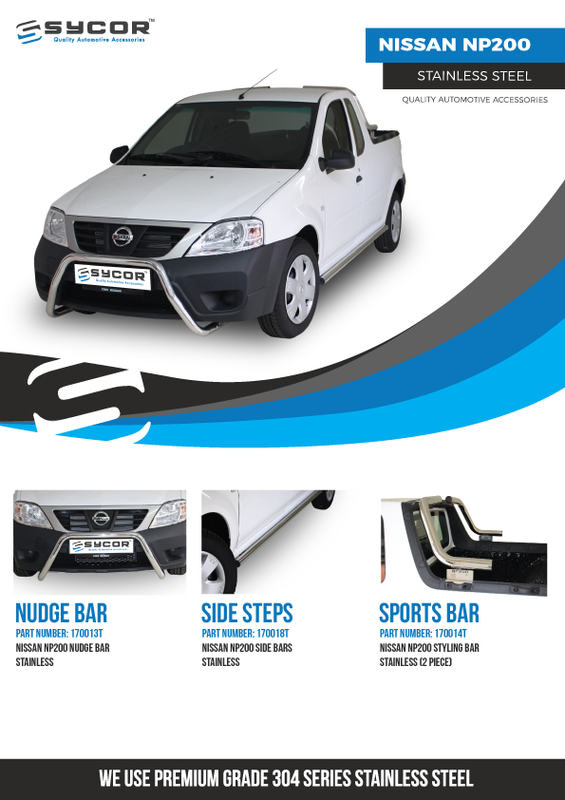 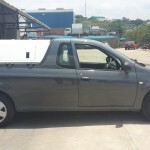 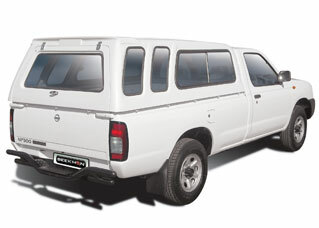 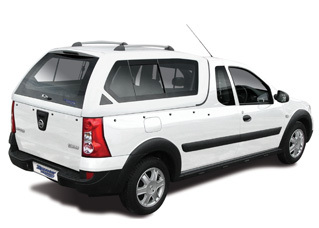 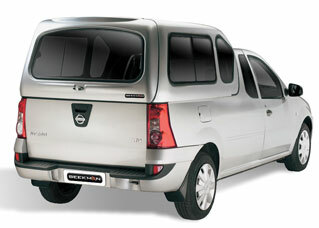 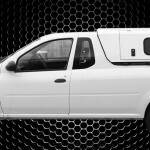 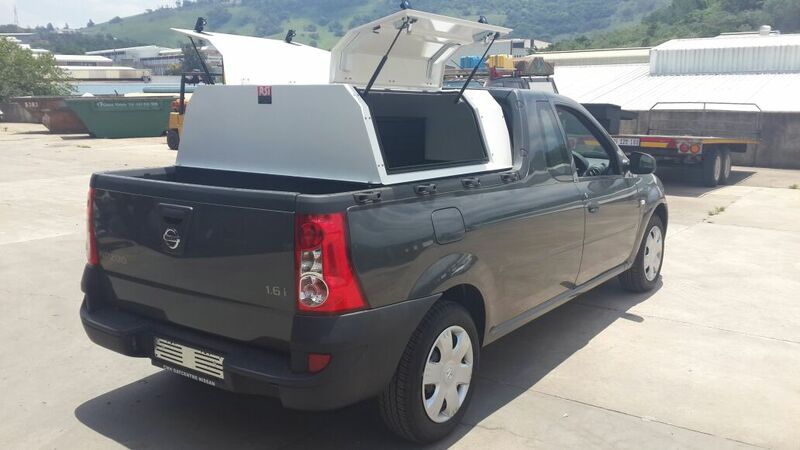 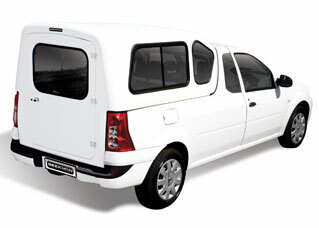 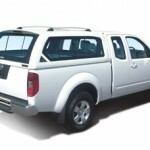 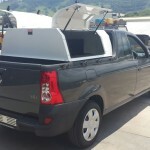 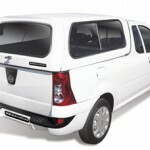 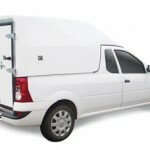 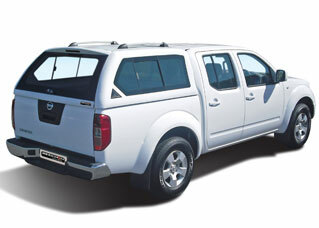 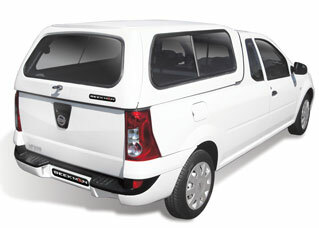 Nissan NP200/NP 300 and Navara Canopies are available in Fibre Glass, Stainless Steel, Mild Steel and Aluminium. 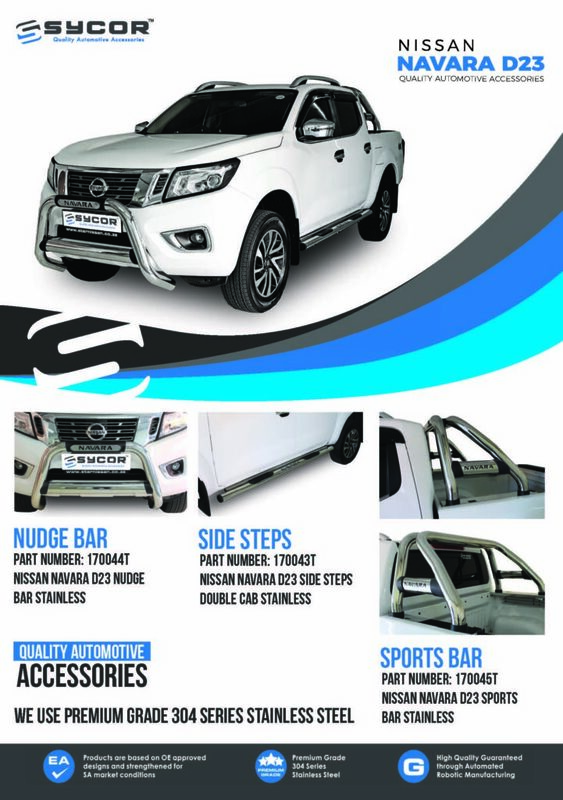 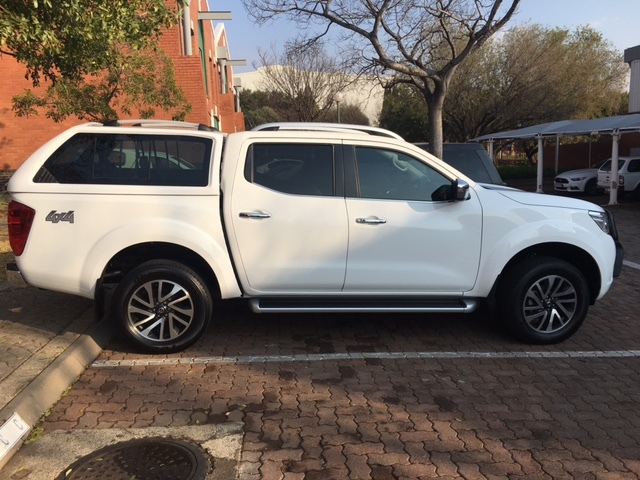 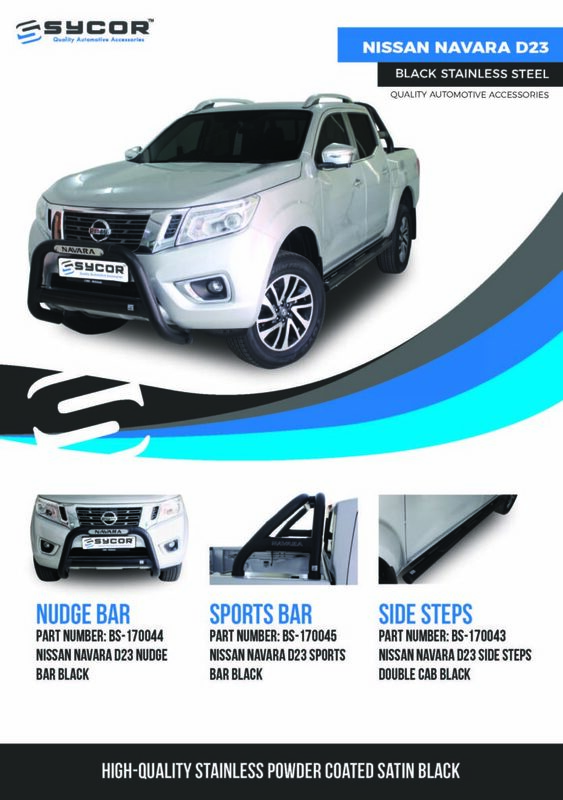 FEATURES ON NISSAN STANDARD MODELS: Lockable Rear Door-Side Sliding Windows-Gabriel Gas Lifts Optional extras – Colour Coding | Rubberising We supply canopies for any type of vehicle. 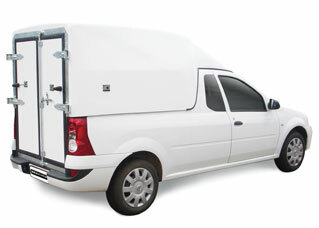 We supply accessories and spares. 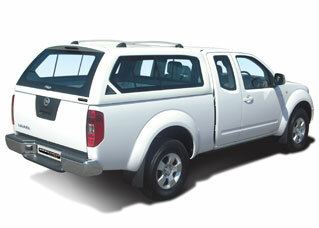 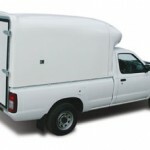 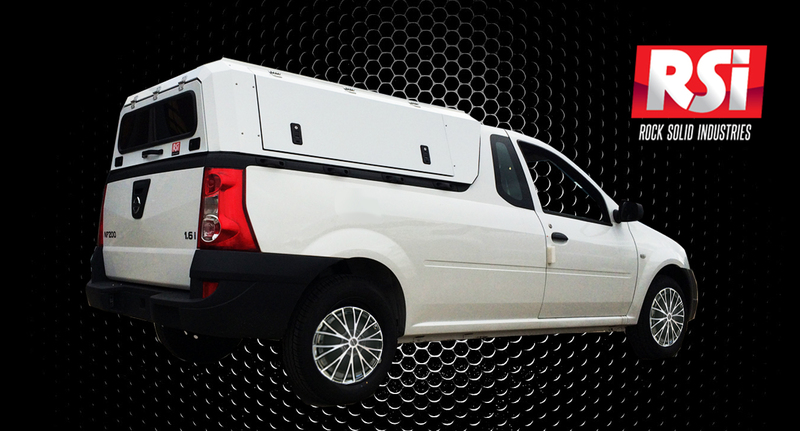 Nissan NP 200 RSI Canopy is made of high quality stainless steel. 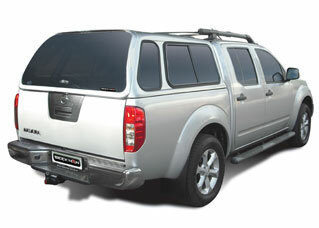 NP200 is manufactured per order. 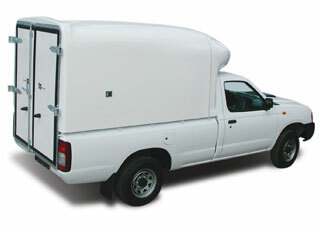 The process takes up to 20 working days. 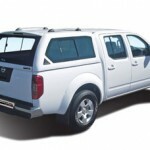 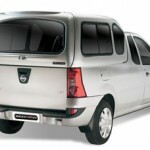 This also includes canopies for Nissan Navara and NP 300.